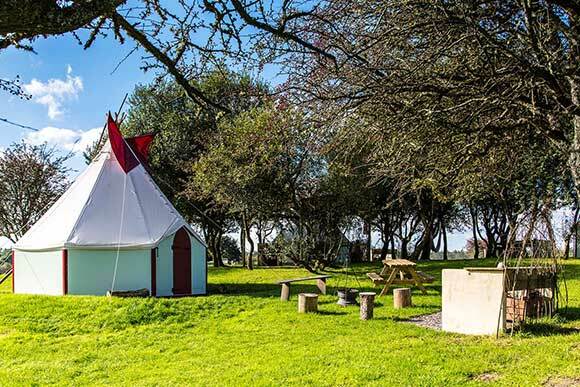 Longthorns offers 3 types of glamping accommodation. Traditional shepherds huts, the Unique TipeeCo's the only ones in the Uk , and small camping pods for lazy camping. 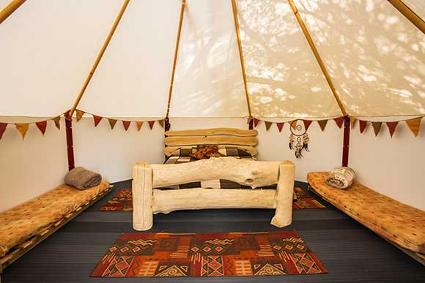 All set in the glamping field with plenty of space.